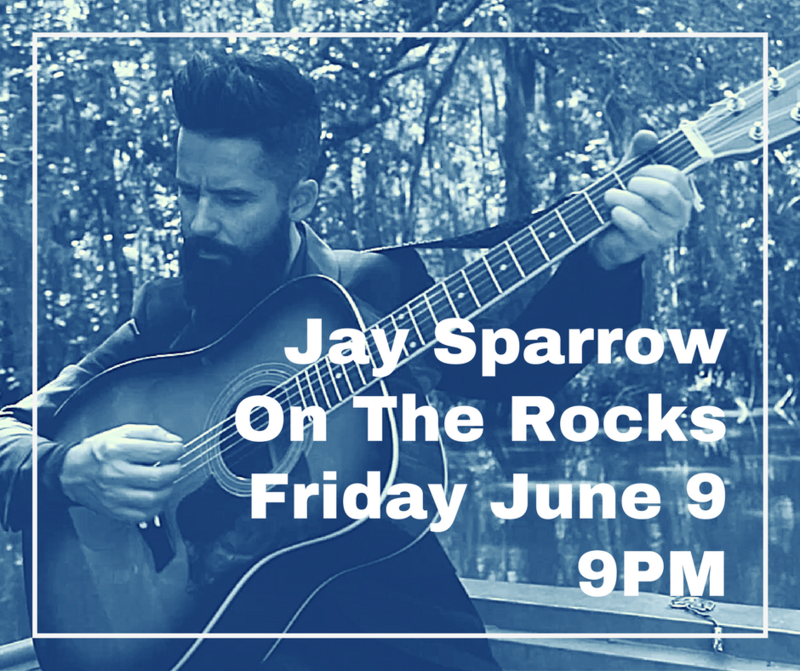 Shows | jay sparrow is a song maker but does other things too. I want lyrics to COLD WINTER SONG!!! Please! Comin back to Winnipeg anytime soon?? Not sure when Rena. Hopefully in the summer. Thanks for asking. I’m just wondering how soon you’ll be returning to Edmonton to do a show? I’d love to surprise my man with tickets but we always seem to miss the dates! Have you ever, or is there a chance you will ever have a show in michigan? I am a pretty big fan. Would love to catch you guys sometime.